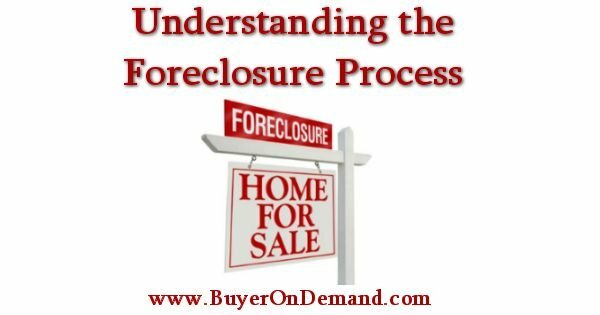 Are you having challenges understanding the foreclosure process in South Carolina? It is an important part of navigating your own home foreclosure. Connect with us by calling (843) 800-2705. or through our contact page to have us walk you through the specific foreclosure process here locally in Charleston to help you negotiate discounts off the amount owed to avoid having to carry out a foreclosure.